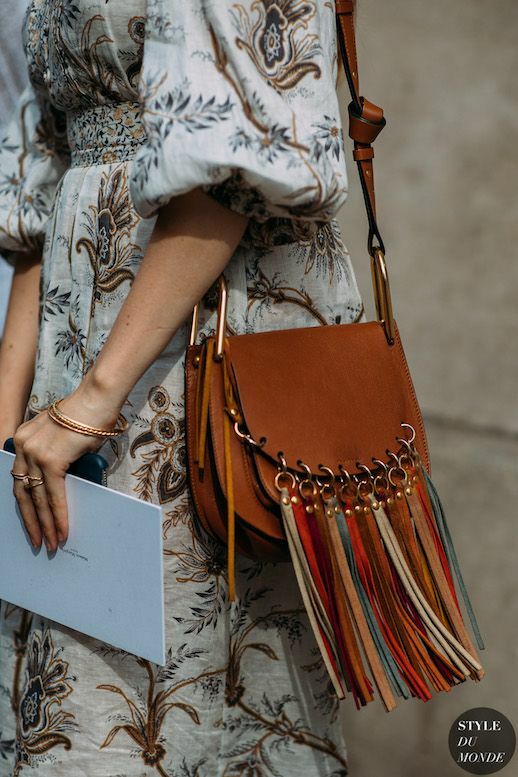 There are a few bags that never really go out of style, despite current trends and coveted items. Among these essential bags are the crossbody bag, the clutch, and one of our personal favorites, the saddle bag. Originally, they offered western appeal for horse riders. These days, they exude a cool, vintage feel that we're all for. Shop some of the chicest we've spotted for fall.